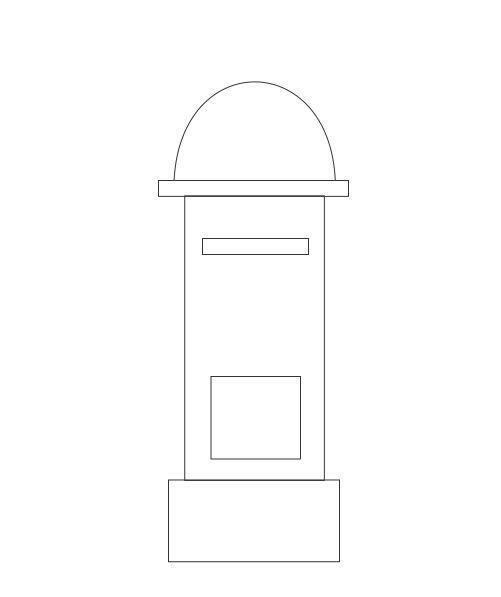 In this article I have mentioned how to draw a letter box in some simple and easy steps by using various geometrical shapes. A letter box is a box into which members of the public can deposit outgoing mails intended for collection by the agents of a country's postal service. You can follow the instructions step by step and make your own letter box. 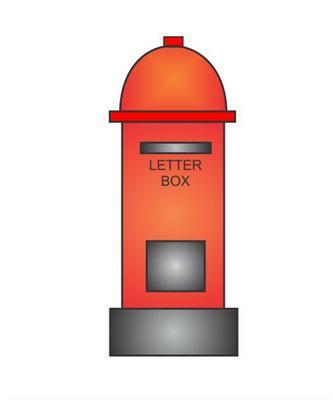 The step by step process of drawing a Letter box is given below you can draw it on a paper with a pencil by seeing the step by step drawing. 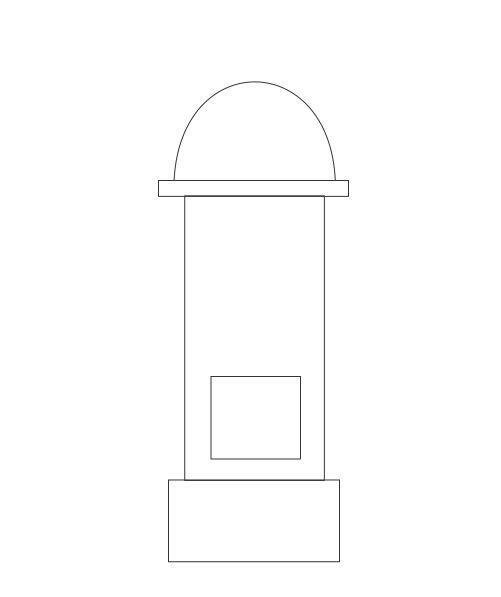 Step 1 Draw a big vertical rectangular shape as shown in figure. Step 2 Make another rectangle at the end of the previous rectangle.  Step 3 Draw a horizontal rectangle above the big rectangle. 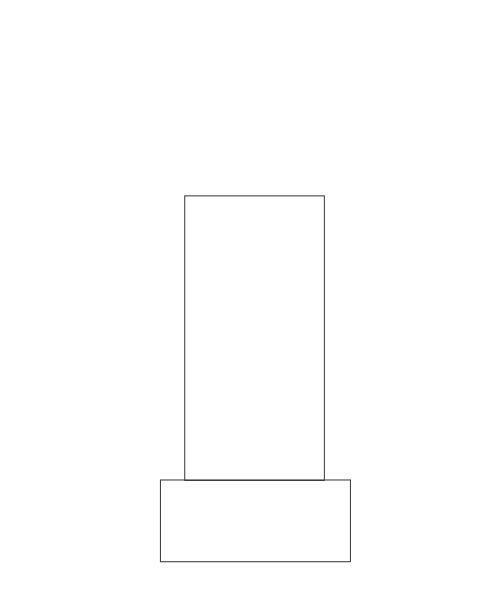 This rectangle is of very small width, as shown in figure. Step 4 Draw a semi-circle just above the previous rectangle. 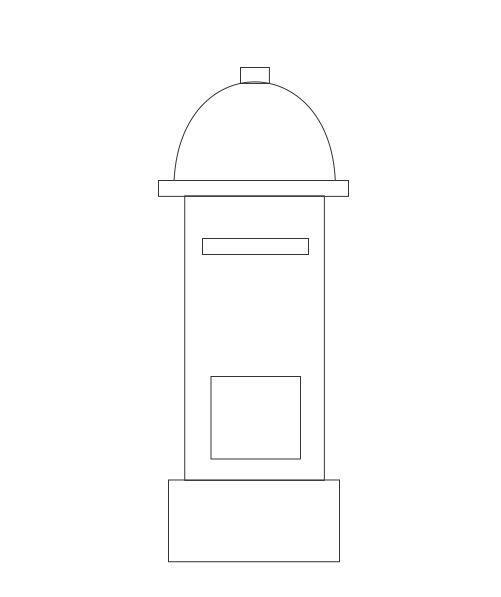 Step 5 Draw a rectangle as shown in figure, inside the big rectangle at the bottom. Step 6 Now, to make the space for dropping letters, make another (small width)rectangle inside the big rectangle at the top. See the figure. Step 7 Draw a small rectangle at the top of letter box. Step 8 The letter box is just ready but something is missing. 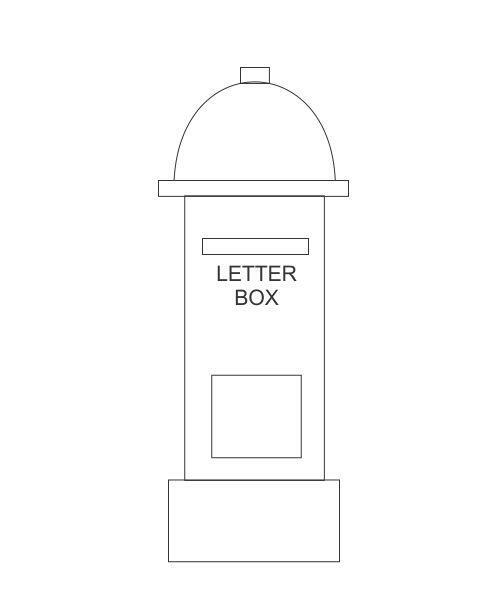 Write "LETTER BOX" in capital letters on the letter box. The Letter box is ready. Color it using red and black colors. See the example for help if needed. 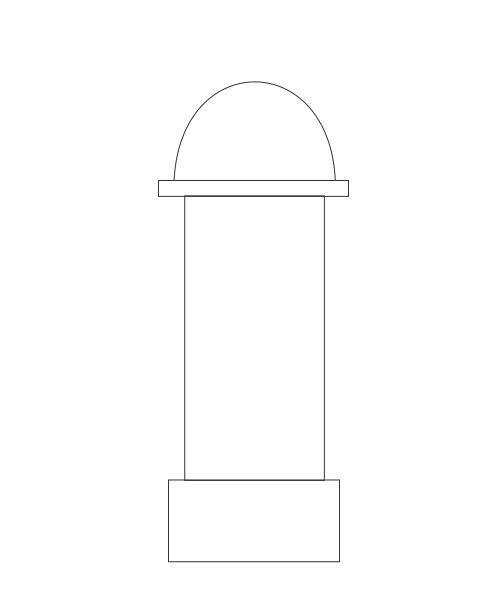 Now you know how to draw a Letter box. Show it to your friends and have fun. Enjoy!